I decided to go super-traditional this year with Christmas and made a giant turkey. Mr. H was kind enough to brine it without our usual giant brining bin, and even upped the ante by roasting the bird himself. 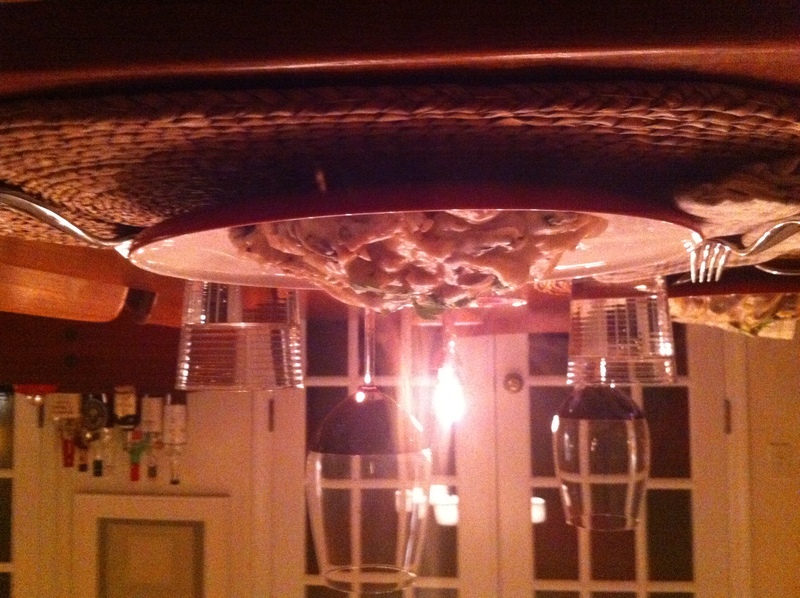 (I suppose that means that I did not make a turkey on Christmas, then, does it? Well, at least I planned the menu.) I am happy to report that it came out beautifully, but since we could not pawn all the leftover meat on to our relatives, we had a little situation. One that not only included leftover turkey, but also a sizable bag of fresh mushrooms that my Mother brought over because…well…I guess it was because she had them and was leaving for Florida the next day. I love their covers and the wonderful illustrations that can often be found in them. 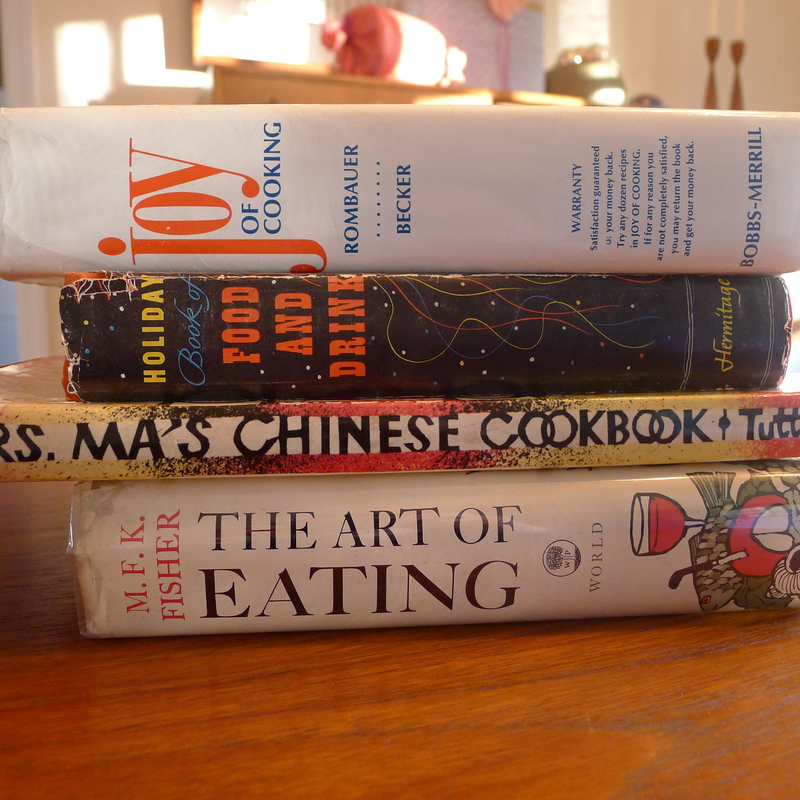 Most of mine are back in the city, but I have a few here that make great reading: MFK Fisher is a must for any foodie, and a personal favorite of mine, Liberace Cooks! * , is a treasure for anyone who appreciates the absurd. * I came to know of this cookbook while searching online for others for my collection. (Alibris and Abe’s Books are good sources.) I know the sixties and seventies were a different time, but how could any publisher think a Liberace cookbook would be a great bit of cross marketing? I just don’t know. I mean, does Cher have a cookbook? (Don’t answer that.) Anyway, Mr. H made sure I got a copy for Christmas last year. Like I said, he gets me. You are currently browsing the Liberace category at Some Cozy Night.